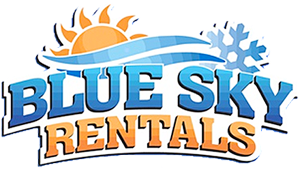 Snowmobile Trails – Newberry – Eastern U.P. » Snowmobile Trails – Newberry – Eastern U.P. Newberry’s central location in the network of snowmobile trails in the Eastern U.P., makes it a smart choice for snowmobilers looking for good snow and good trails to ride. The most popular rides involve the trails that head north out of Newberry toward the shore of Lake Superior. The northern trails benefit from the heavy lake effect snows off of Lake Superior and generally have the most abundant snow in the Eastern Upper Peninsula. The northern trails also have some of the best winter scenery. Snowmobilers can venture North out of Newberry to the majestic winter ice sculptures of Tahquamenon Falls and continue on to the frozen “waves” found along the shoreline at Whitefish Point. From there snowmobilers can head west towards Grand Marais and Pictured Rocks area or travel east toward Sault Ste. Marie and St. Ignace. 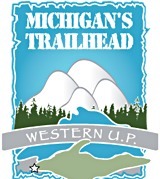 In all, the Newberry area offers over 135 miles of TASA-groomed trails that connect with hundreds of miles of other area groomed trails that take you north, south, east and west through the spectacular winter wonderland of the Upper Peninsula.